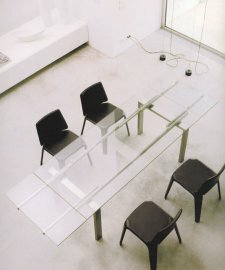 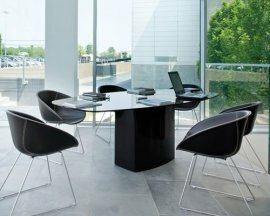 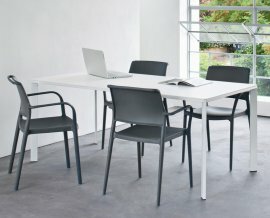 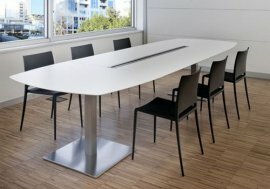 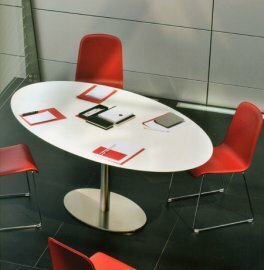 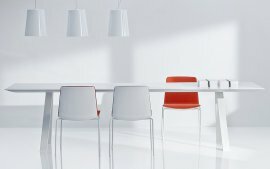 Is it a dining table or a conference table? 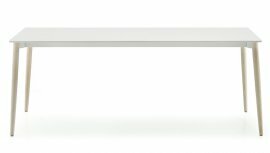 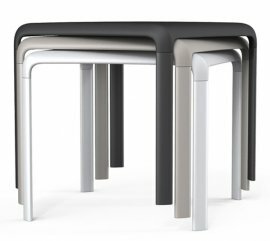 That’s Pedrali dining tables for you—versatile and beautiful. 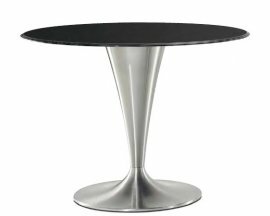 The tables come in different shapes and different designs. 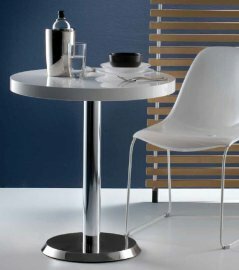 Either way, you will marvel at the contemporary designs available—from funky looks to classic ones. 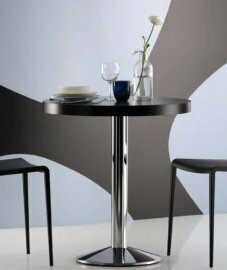 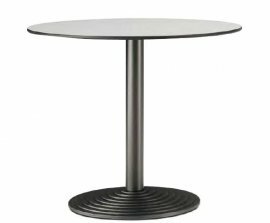 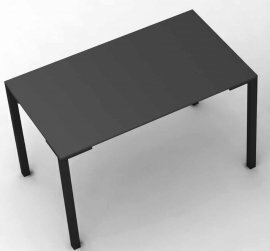 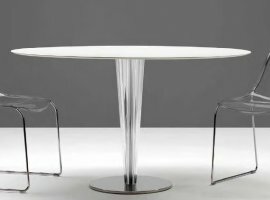 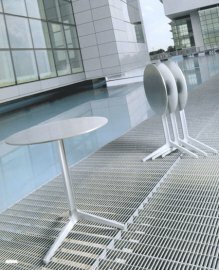 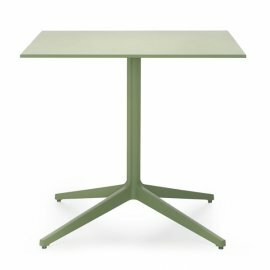 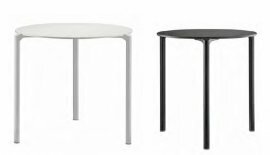 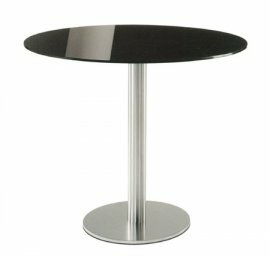 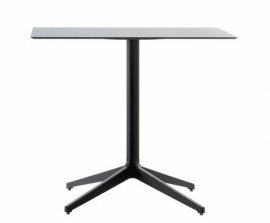 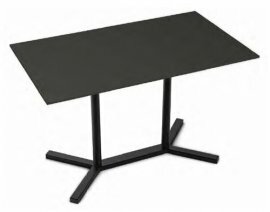 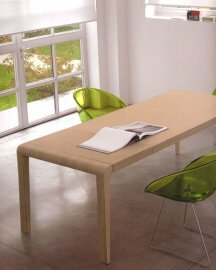 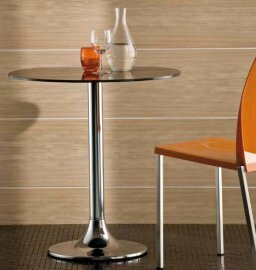 The tables are also great for indoor and outdoor use. 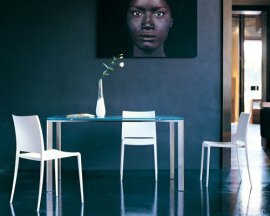 There are three things that Pedrali truly aims for when manufacturing Italian furniture: beauty, tradition and innovation. 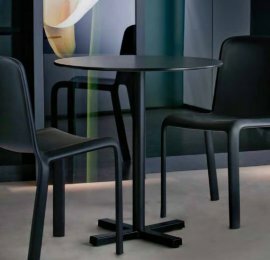 This Italian brand improves its furniture designs over the years.